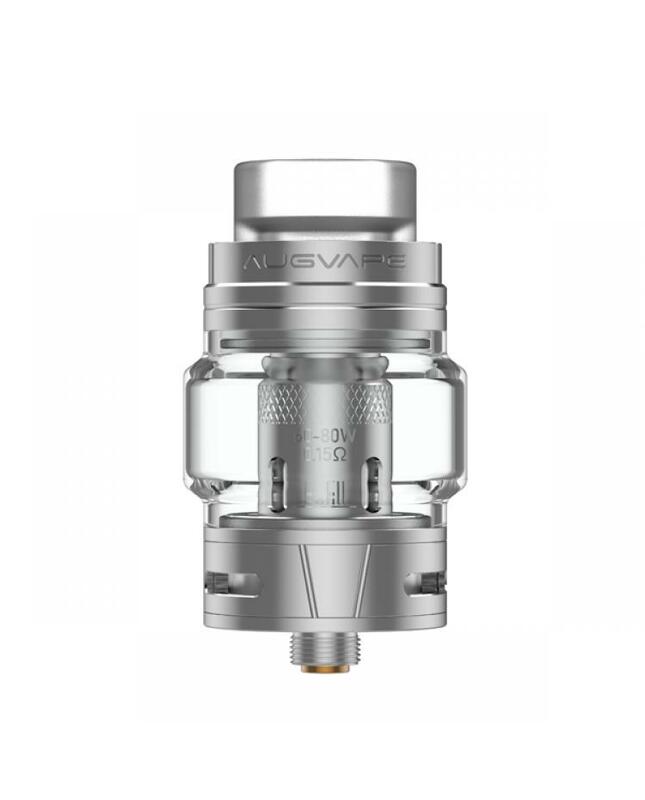 The Augvape Skynet sub ohm tank, made of high-quality stainless steel and pyrex glass material, the bubble style glass tank allow it can hold 5.1ml e juice, the 3.6ml standard glass tank included. 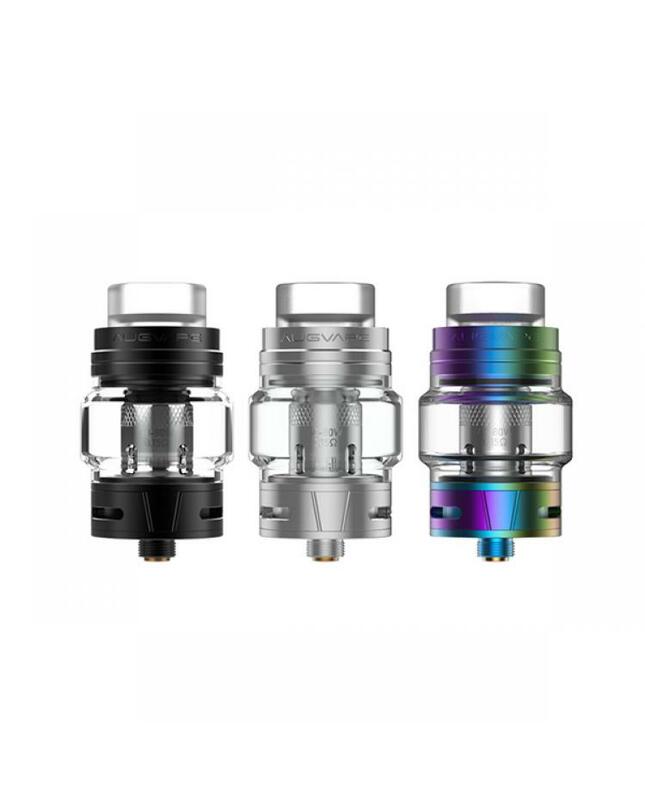 the skynet tank with threaded top refill system, vapers only screw out the top cap and inject the e juice from the side hole, no leaking worry, there are three airflow adjustable slots on the bottom, vapers can adjust the airflow to your preference by rotating the bottom ring. 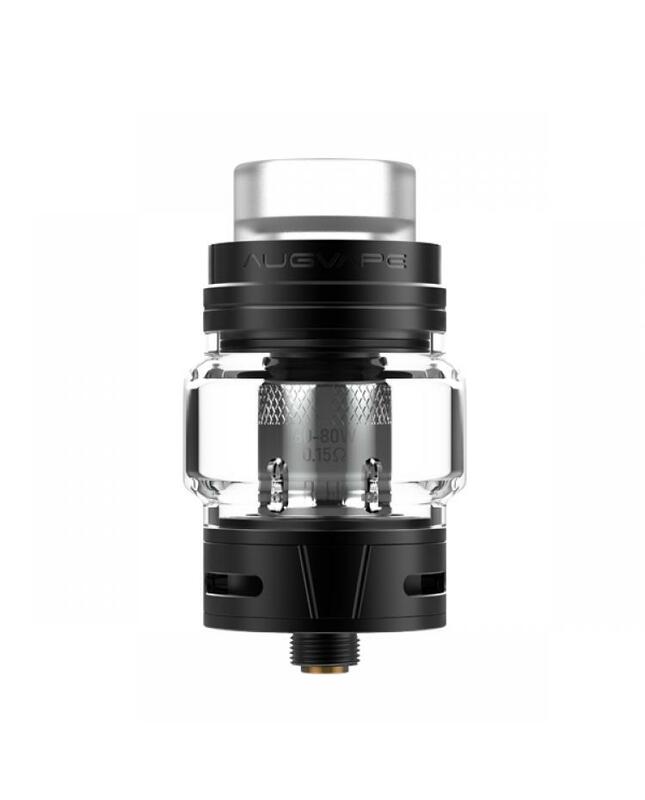 the new augvape sub ohm tank comes with the 0.15ohm mesh coil heads, mesh coil inside, large heating area, fast heating speed, allow the tank fire up to 80watts, produce a large cloud of vapor and dense flavor. 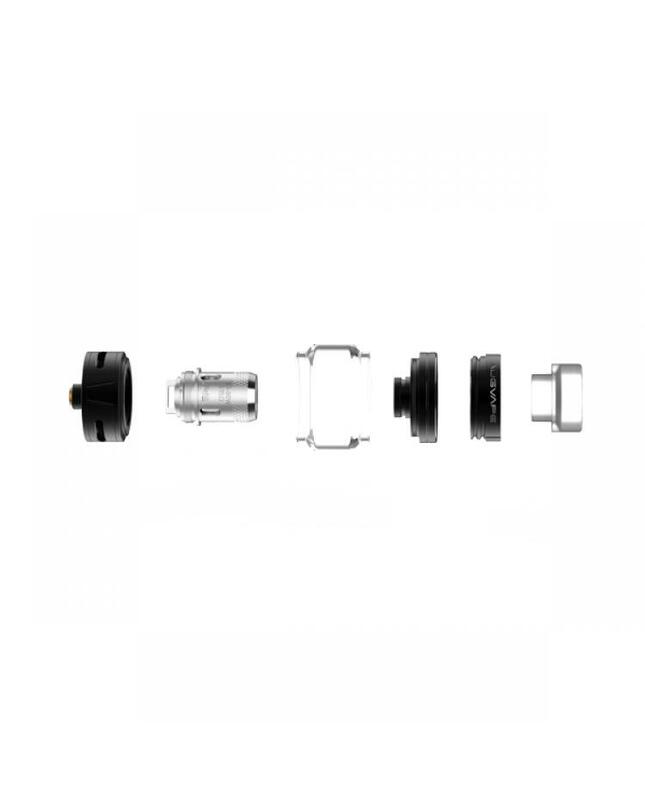 the 9mm bore 810 drip tip included.